Since its inception in 1972 Bettakleen has been delivering high quality office cleaning services to a wide range of clients throughout the UK but primarily in the North of England. Competent, trained and motivated employees deliver a quality service on site, under the management of dedicated Area Managers liaising with Clients to ensure service standards are being met. Board level support actively involved in performance management and KPI’s with clients thus ensuring access to decision makers within our business. 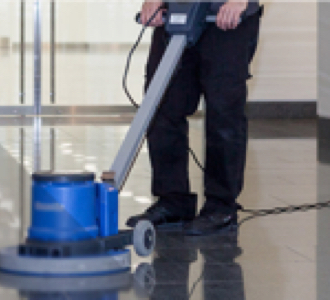 Regular, scheduled, proactive cleaning of offices, shopping centres, retail units, educational facilities and commercial premises. Frequencies and times tailored individually to your business requirements including out of hours and weekend cleaning regimes. Mobile cleaning teams on standby to ensure continuation of service in the event of any unforeseen circumstances. Who are properly vetted and are suitable in character. Site communication book to be used as a two way communication document for site staff and clients. Monthly electronic auditing of cleaning on all sites. Fully trained and police vetted resources engaged in comprehensive scene of crime cleans. Licensed to remove and dispose of hazardous wastes arising from cleans. 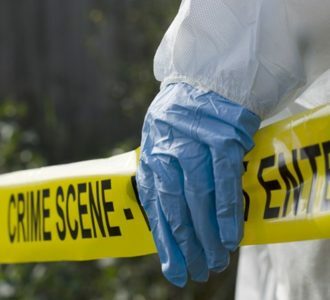 Currently contracted to a major North of England Police region to handle all of their scene of crime cleans. Flexible, out of hours availability 24/7 response. 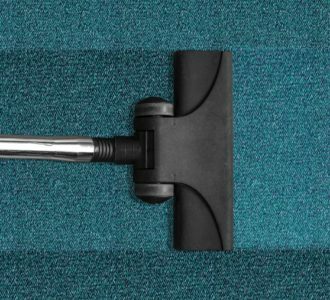 Able to offer commercial carpet & upholstery cleaning as a company we have invested in the most up to date carpet cleaning equipment and chemicals reducing drying times and therefore saving on costs. All work can be carried out after hours or at weekends whichever is more convenient. Sign off on the completed work is mandatory. A free no obligation quote is available on request. Work carried out by competent trained staff. 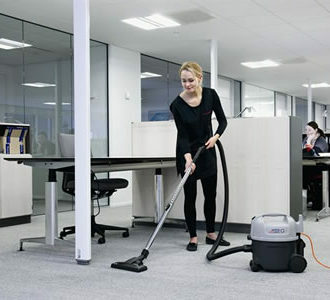 Resources available to carry out deep cleans or specialized one-off cleans to a wide range of property types including kitchens, university accommodation, Health Service, GP practises Dental facilities End of tenancy cleans and Mixed Commercial/Industrial facilities & Deep cleans to medical facilities in line with CQC standards. 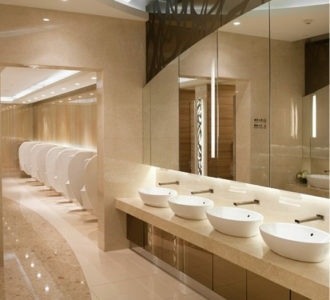 Resources available to provide a full washroom service all fully serviced and maintained. Items supplied in style of your choice. Resources available to carry out all aspects of window cleaning. All employees fully trained and certified. 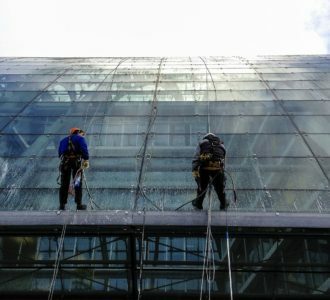 All aspects of window cleaning available high level, Reach & Wash & skylights. 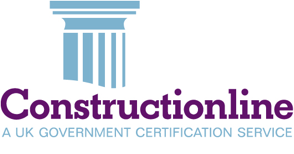 Resources available to carry out once off visits or regular inspection by trained technicians. 24Hour call out service available. 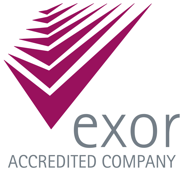 Audits and assessments available. 24Hour call out service available. Bait/Perimeter boxes & fly killing units are just some of the services available. A full no obligation quote is available together with bespoke packages of services available.